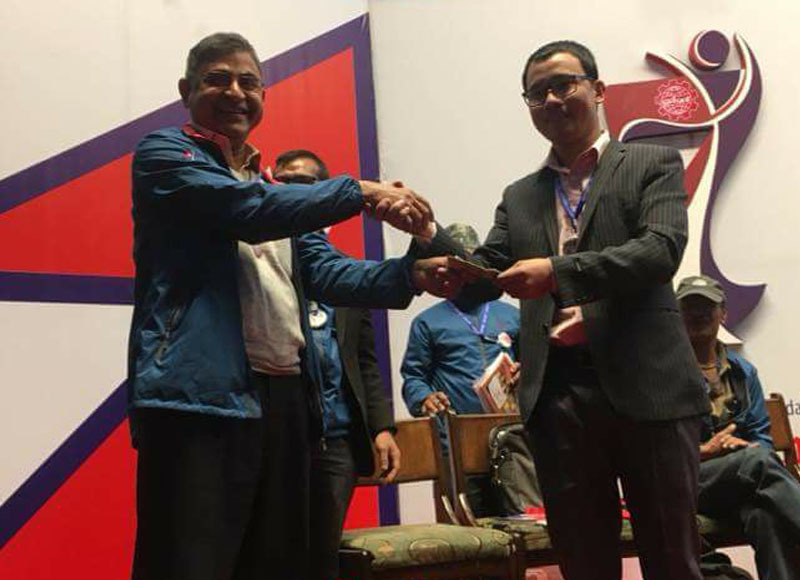 GEFONT Support Group Saudi Arabia Campaign to rescue Prem Rai, has collected additional two hundred thousand from GEFONT Seventh National Congress in Kathmandu. Raj Tamang- GEFONT Representative to Saudi Arabia, has informed that after appealing for financial support in the Congress Hall, NRs. 2, 00,256 has been collected from different Affiliates and individual. Therefore, he conveyed gratitude to GEFONT & Affiliates leadership and delegates, who have contributed for the Campiagn. GEFONT Support Group Saudi has initiated the Campaign last month to rescue Prem Rai, who has been sentenced to jail in Riyad, Saudi Arab on charge of theft and is facing jail term with penalty of 310,000 Riyal (NRs. 95 hundred thousand). Till now Campaign has been successful to collect sixty hundred thousand throughout the world.